Finding and watching great videos on your tablet or smartphone can be a challenge, and many developers have attempted to create the perfect app that gets viewers hooked on watching on their mobile device. However, developers and content creators need to be fairly compensated for their work, so mobile viewing apps either come at a cost (think Netflix), or rely on pre-roll and mid-stream ads to make money (think Hulu). But a new app, Endless TV, is changing all that by offering a free app that doesn't contain any in-stream advertisements. 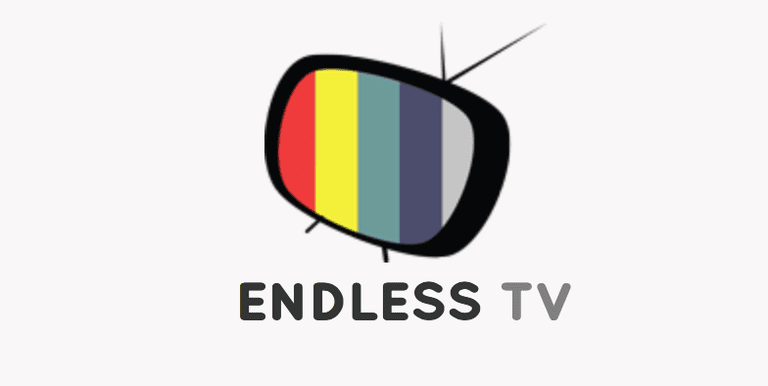 Endless TV is actually a family of apps, including Endless Business, Endless History, Endless Pets, Endless Fitness, and a bunch of other viewing categories. Within each category are many channels, with content from major broadcast networks and popular online sites. When you download and install the app - it's available for free on Apple and Android devices - you can choose up to eight channels to add to your viewing rotation. Choose which channel you want to watch by tapping on it, and Endless TV begins to serve up a stream of videos that are selected according to your taste preference. Watching videos on Endless TV is unlike watching anywhere else on the web for several reasons. For one thing, there are no pre-roll or midstream ads, which means that you get an uninterrupted viewing experience. This is especially nice when you're watching short video clips. After all, it's one thing to sit through a 30-second ad before watching a 30- or 60-minute show on Hulu, but it's quite another to watch a 30-second ad before watching a 45-second video clip on YouTube. However, in addition to not serving up ads, Endless TV offers little to no information about the video you are watching. Each video begins playing automatically, without showing the viewer the title or the length. If you want to know what you're watching, you have to pause the video to get that information. When you pause the video is also when you'll see advertising. There is no way to search Endless TV for a specific video, or to get a list of available videos from which you can choose. Instead, you choose your channel and just get served up a queue of recent or popular videos from that creator. If you like what you're watching you can share it with your social networks or favorite the clip, which will help Endless TV better customize its content to give you more appropriate and personally interesting videos. If you don't like what you're watching, just slide your finger along the screen and you'll be offered something new to watch. Obviously, the fact that Endless TV is free makes it appealing and a no-brainer to download and check out if you are looking for a new way to watch online clips. And the fact that you don't have to sit through any ads is also very appealing. However, some users might find it disconcerting to not know what kind of video they're watching, what their other options are, and how long the clips are. But if you're the type who just likes to snack on video clips, and enjoys the random spontaneity of the internet, you may really enjoy the Endless TV viewing experience. With no titles, descriptions or ads to distract you it's easy to immerse yourself in what you're watching - even if you have no idea what you're watching!